This week, its sanctioning bodies talking and drivers responding! 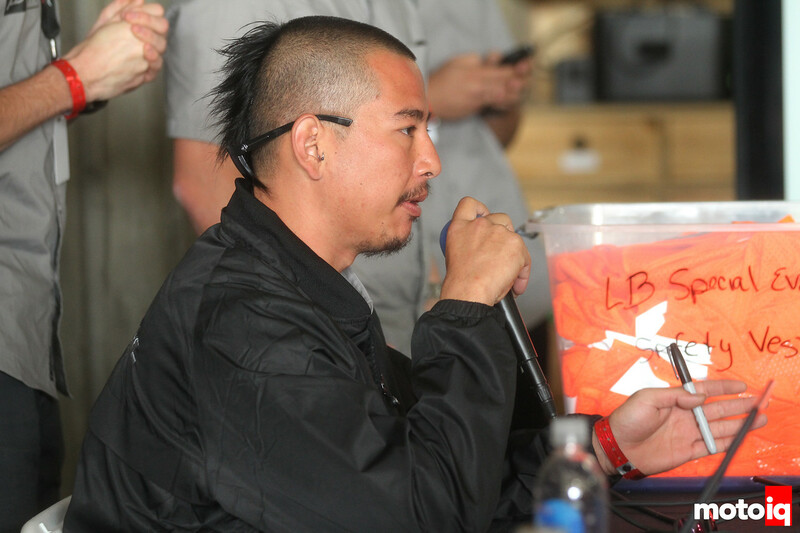 First we'll have Andy Yen, head Judge at Formula Drift, we'll talk about the rules changes in detail and why the changes were made. Then we'll have Matt Field on to respond to those changes and see what he thinks about them. Next, will be the MPTCCCCCCC, excuse me, MPTCC honcho, Martin Gonzales to talk about the series and their changes. 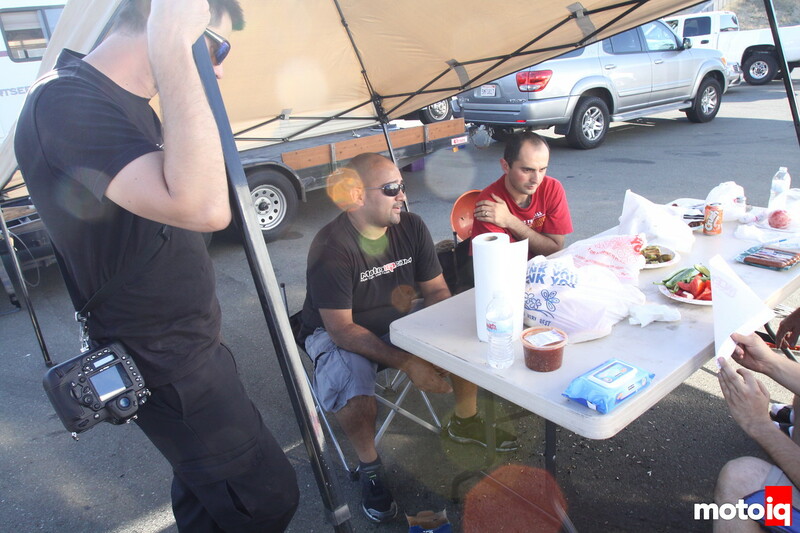 Finally, we'll have Edik “Edo” Stepanyan of Edo Motorsports to talk about that and his outlook for 2013. Remember to catch us on Google+ Hangouts OnAir! 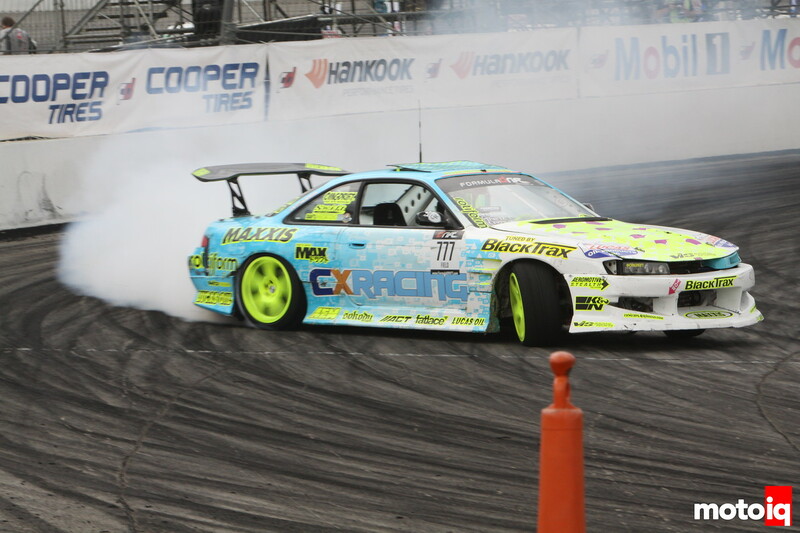 8:15PM – 8:30PM PST – We'll then have Matt Field on to represent the drivers of Formula Drift and he'll respond to ANdy's comments and add his own to th mix. 8:30PM – 8:45PM PST – MPTCC leader, Martin Gonzales, will represent the MPTCC and discuss the 2013 season and the changes made to it and future changes. 8:45PM – 9:00PM PST – Representing the drivers in the MPTCC will be none other than Edik “Edo” Stepanyan! His near win in the championship will mean he has the most to gain in the changes. Will he like them and what does he look forward to in 2013? Tune in to MotoIQ Radio 2/28 at 8pm PST/11pm EST and hear the finest in automotive entertainment with your host, Justin Banner! Again, we'll be using our MotoIQ Google + Page and Google Hangouts OnAir from here on! Please click the link below to join us at 8pm (PST)!